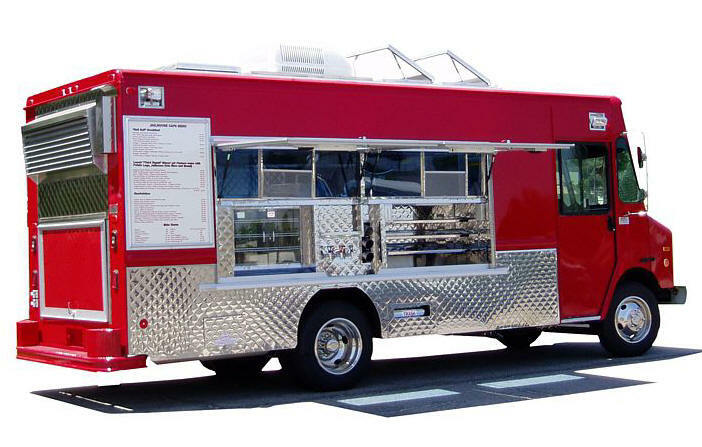 Time tested and field proven, Armenco's standard catering trucks have been serving construction sites, business parks and special events for nearly 35 years. Equipped with such standard equipment as griddles, fryers and steam tables, Armenco's standard catering trucks can serve a wide varety of foods on the go. 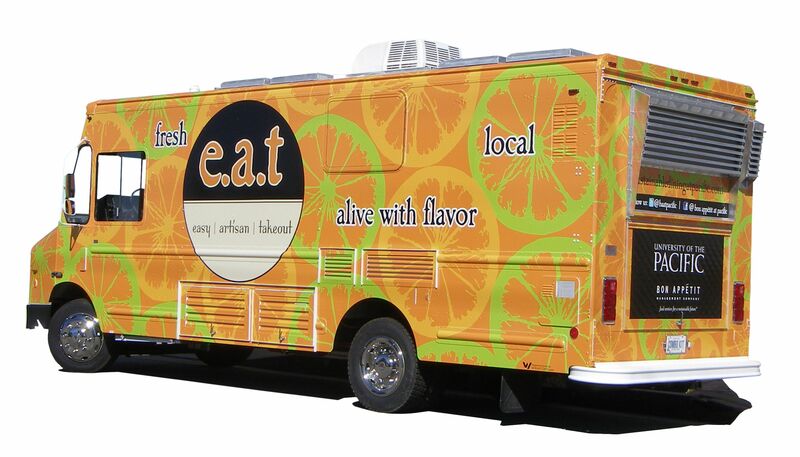 Standard Catering Truck kitchens are typically 16' to 18' in length and intended for low to moderate volume and a modest variety of menu offerings. A standard design with a twist. Mobile collegiate food service unit. Jailhouse Rock Cafe bringing food to a captive audience.